1. an object or item that serves to remind one of a person, past event, etc. ; keepsake; souvenir. 2. anything serving as a reminder or warning. dictionary.com always helps me out. 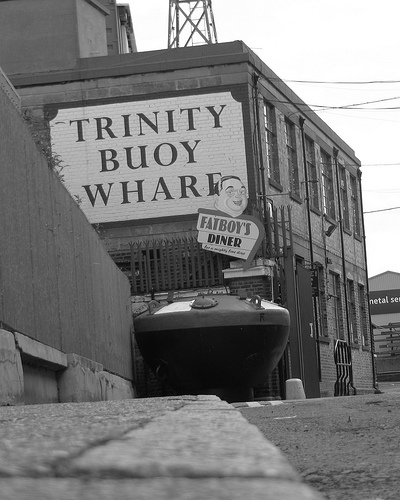 The Memento project has been dusted down once more and in Feb 2010, we’ll be running a mini pilot version at the inspiring Trinity Buoy Wharf which looks after artists, a light house and container city. I’m part of a network called ‘Courvoisier the Future 500’ who gave us a little cash to get this research under way. It’s part adventure, part audio visual tour, part heritage and learning. Lots of parts. That make a whole.